When presenting your business plan to potential investors, the common factor remains that you have a limited amount of time to convince quizzical individuals that your company merits investment. If your investment pitch goes well, you could well be able to secure the cash you need for your business venture. If not, things could be difficult. If you are not careful, you could waste months or even years knocking fruitlessly on doors. So, what is the secret of a successful investment pitch? Talking to the wrong kind of people could be very demoralizing, for instance an investor specializing in healthcare is unlikely to back a retail clothing store. Similarly, if you are looking for early development capital, focus on people who are prepared to invest at that stage rather than late development capital or buy-outs. You have to know your audience, information on investors are easily available through organizations such as British Venture Capital Association, the National Business Angels Network and local Business Links. Though it is perfectly fine to go through the funding process yourself, seeking professional help will be beneficial and will help make the process of securing finance on favourable terms considerably easier. Good advisers’ worth their salt will help your company address the investment pitch readiness issues, that can make or break a deal. He can also be helpful when you sit down to write your business plan and prepare the investment pitch. They can also introduce you to investors most likely to back your company, these may even be people you have not thought of, or have no access to. Many VCs tend not to invest in business unless they are recommended by a trusted third party. While letting the investor know about the product or service is important, it has to be noted that VCs will want to know exactly how you plan to bring it to the market. If you fail to give a strategic plan, it is sure to detract the investors. An adviser will only help you hone the finer points of the text, but the real test will be the delivery. Even though you are confident of delivering a good investment pitch, it is worth rehearsing the pitch in the comfort of your offices or home to iron out the flaws and weakness, delivering the investment pitch to your friends and family is also a good idea, just to make sure the idea is clearly conveyed. If you have hired an adviser, use this opportunity to rehearse your investment pitch with him. The adviser can think from the investor point of view and ask you some unexpected questions you may not be prepared for. If you don’t have an adviser, try and find an independent third party to act as a sounding board. Members of your management team or a PR company could be of great help. PowerPoint presentations are a single most powerful tool these days, as they are preferred by one and all. But there are also certain pitfalls which need to be avoided. A common mistake many make is cramming too much information onto one slide. It is ideal not to use more than three bullet points per slide. Remember that technology can fail, so make a point to take along paper versions in case your laptop screen goes dead. Alternatively if you give your presentations at your own office, technologically you could be surer. Most VCs will be willing to travel to your place if there is a decent opportunity. Prepare a presentation of about 20 minutes, covering all the salient details but avoid overkill. Be prepared for the meeting that will last about two hours, as much of it will be consumed by question. 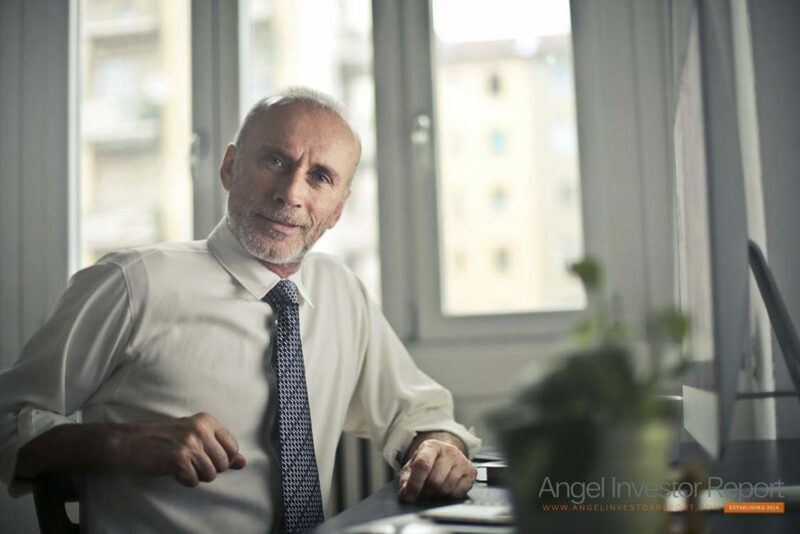 Some investors will prefer that you kick off with a formal presentation before a question and answer sessions, while others will expect to ask questions as you go through the investment pitch. Keep the presentation punchy, keep in mind that you are there to convince the potential investor, if you are not passionate about the company, it’s pretty certain that nobody else will be. Though throwing in humour is good, avoid overdoing it. The key to good meeting is to show commitment, passion and enthusiasm towards your business idea. Investors by and large want to meet a team to get a better feel of the management team who might be spending their money. Investors normally expect the CEO, MD, financial director and chief technology officer at the first meeting and expect all of them to speak. How a team comes across could be crucial to your success in an investment pitch. It often happens so that the VCs are more interested in watching the management team in action together during an investment pitch, rather than listening to the business plan. It may be tempting to field projections to show you could be on par with industry leader down the line, but no one likes unreliable statistics. Be honest and point out the potential obstacles as well as the opportunities. You should also be clear about how much money you need to raise and the valuation of your company. After the meeting don’t expect any instant answer, but always get a timetable for getting back. If your investment pitch has failed, you can expect to get some comments on the reasons, which should be used to sharpen future investment pitches, don’t argue or convince the investor further, take up any criticism or feedback and look for new prospects.